Global stock markets headed lower at the end of a turbulent month that was dominated by concerns over Chinas and the timing of a U.S Interest rate rise. After last week’s big swings across global markets, the Dow finished up 1.1% for the week but was on track for its worst monthly fall since May 2012 on a percentage basis. Month end is upon us, certainly some profit taking to be seen in the markets as funds look to recognize profits for the month. It’s time to consider your harvest logistics, I am happy to walk through these with you if you have any current sales on. HTA’s we should be looking at setting basis pre-harvest. If elevators begin piling corn on the ground we may see basis slip. If you have storage you might consider rolling your Corn HTA to capitalize on market carry. Corn currently giving 11 cents to roll to the March. Beans are only giving a nickel to January which probably doesn’t justify carrying it. Keep in mind, I am referring to grain sold ahead, not unsold grain. We have been experiencing cool temps throughout the Midwest, but that ends today as we move into the upper 80’s and 90’s with chances of Thunderstorms Tuesday and Weds night. Corn: Corn continues to be range bound and likely to continue this at least until we receive news different from the norm. Looking to see INFORMA later this week, and if USDA finally lowers their yield estimates we could see a bit of a boost. The next major USDA report is September 11th. Beans: Last week was really important to the future of bean prices. I mentioned to several folks after coming in Monday morning to see beans down .32 we need to see beans get back above $9 and stay there. Unfortunately that did not happen, and it looks as if we have found the new range for beans. I think it’s going to take a good weather (Freeze), or political story to get beans back above $9 for any period of time. Just be ready to capitalize when the opportunity presents itself. Strategy: At this point my strategy is to focus on harvest logistics. Basis is likely your largest risk moving forward from now into harvest. Hello again from the Swedish Heritage Center. Oh my, where has the summer gone? It always seems to fly by, so much faster than old man winter. September’s artist of the month is Marilyn Tenney. Marilyn isn’t new to the area, she was the Oakland-Craig art teacher for many years and retired teaching art for 32 years. 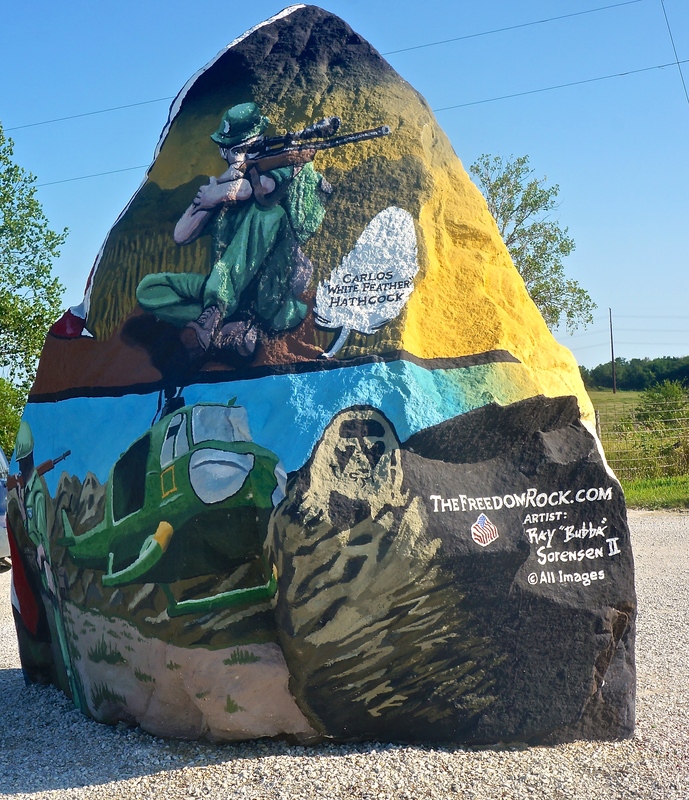 She is currently working for the Art Place America project as the team leader in Lyons. All her beautiful potter pieces will be on display and are also for sale. Please come and enjoy Marilyn’s artwork and enjoy an old fashion bar-b-que meal. This month we thought it would be fun to celebrate the end of summer with grilled hamburgers, hot dogs, brats, baked beans, potato salad and fresh-baked apple crisp topped with ice cream of course. A free will donation will be collected and we would also like to thank all of you for your monetary support and for your loyalty in attending all of our event.s We have been having so much fun having such a variety of artists and different food themes. See your Sunday September 6th from 11:00 till 1:00 at the Swedish Heritage Center. 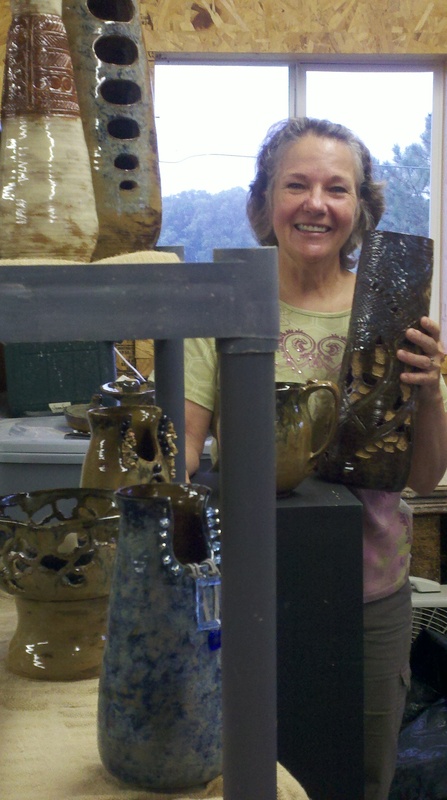 Marilyn Tenney, September Artist of the Month. Photo Courtesy of Julie Johnson. HAROLD L. BECKNER was born to Theodore and Marie (Ruby) Beckner on December 28, 1925 in Council Bluffs, Iowa. He passed away August 29, 2015 at Oakland Heights Nursing Home in Oakland, Nebraska. 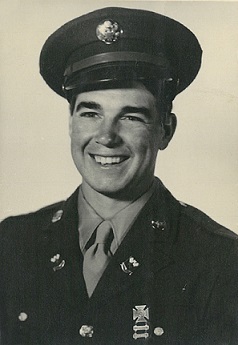 Harold received his education and graduated from Thomas Jefferson High School in Council Bluffs in 1944. Upon graduation, he immediately enlisted in the Army Air Corps. He flew in a B29 as a gunner, and was stationed in Guam until the end of WWII. One of his squadron’s duties was protection of the Enola Gay. They were also part of the show of arms at the signing of the Japanese surrender on the Battleship Missouri. 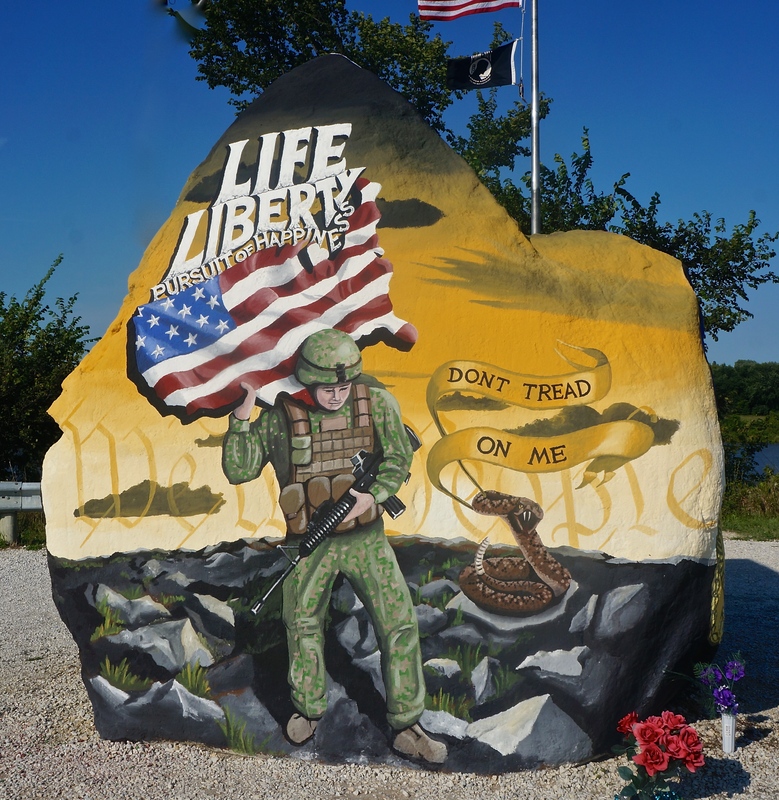 He was forever proud of his military service; only in his last few years was he able to share some memories with family, friends, and anyone who would listen. After the war, he returned to Council Bluffs. On May 13, 1946, Harold was married to Jeannette Sluyter. To this marriage three sons were born; Gary, Harold and Ted. 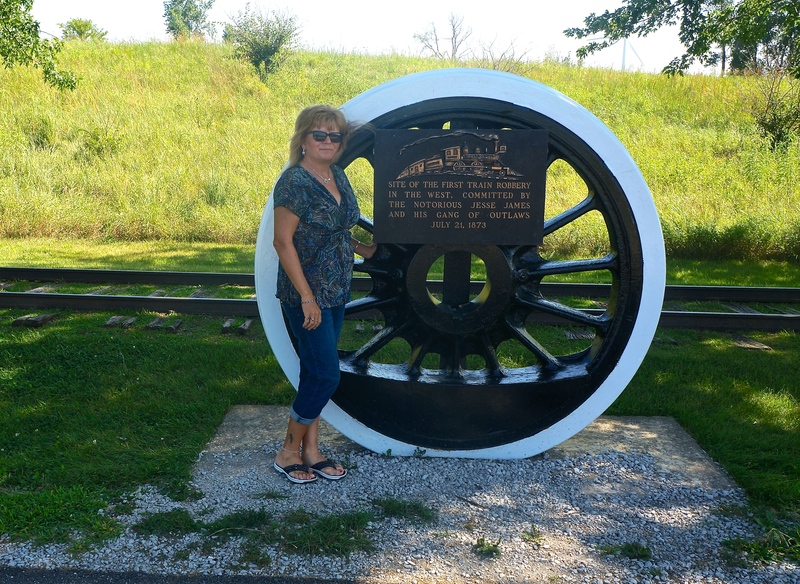 He worked for several years for the Union Pacific Railroad. From there he began his career with Northwestern Bell Telephone Company, until his retirement in 1981. Upon retirement, he began helping farmers in the Oakland and Lyons area. He was always eager to help anyone out, and enjoyed the friendships he made along the way. His friendly personality made him a great flower delivery man for his daughter-in-law. June 28, 1984, Harold married Judy Lurz and gained four more children; Susan, Sandra, Darrell and Danny. He and Judy enjoyed their children and grandchildren immensely and rarely missed any of their activities. They loved to travel, and spent many winters in Arizona. He loved Judy’s cooking, and the times they spent visiting friends and relatives. Harold never met a stranger. He loved to build and remodel houses; he enjoyed hunting, fishing, outdoor activities and trading cars. 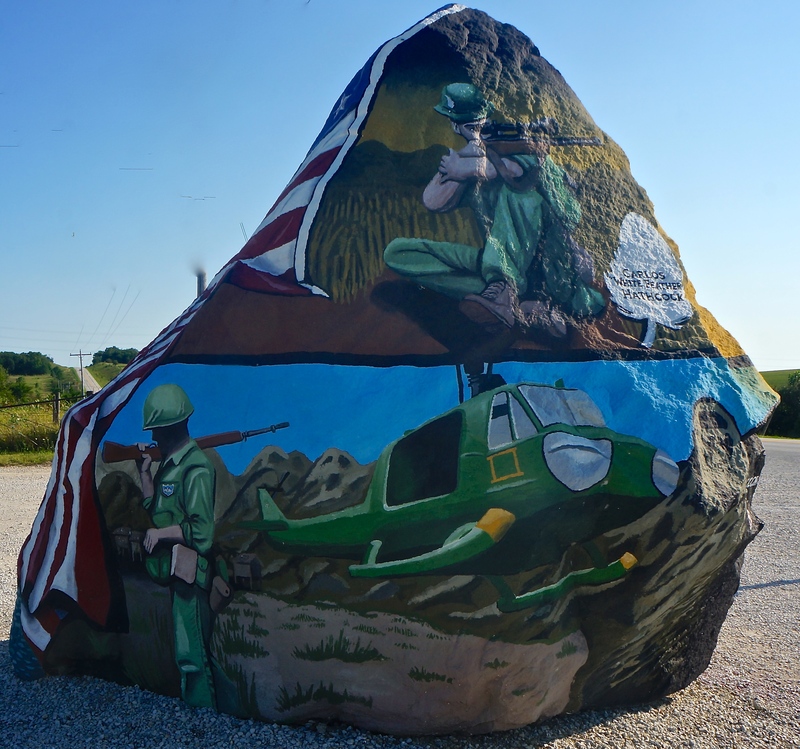 Harold was involved, and very active in the Robert Klase-Rogers VFW Post #7998, Harvey Lenig American Legion Post #83, Tekamah Masonic Lodge #31 A.F. & A.M., Telephone Pioneers, and Swing Aways Square Dance Club. He was also a member of Salem Covenant Church in rural Oakland. 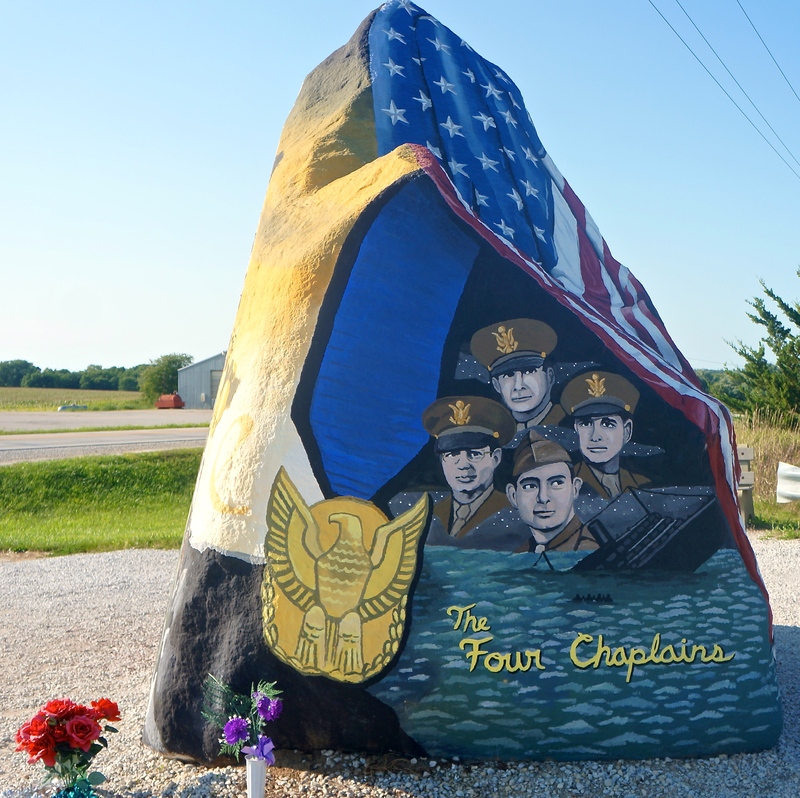 He is survived by his sons, Gary (Susan) Beckner of Blair, NE, Harold (Maxine) Beckner of Clear Lake, IA, Ted (Sue) Beckner of Oakland, Darrell (Marta) Lurz of Valentine, NE, Danny Lurz of Beemer, NE; daughters, Susan Neal of Bedford, NE, Sandra Doyle of Loup City, NE; sister, Becky “Edith” Beckner of Florence, OR; 14 grandchildren; 10 great grandchildren. FUNERAL SERVICE: Tuesday, September 1, 2015, 10:30 am, at Salem Covenant Church, rural Oakland. VISITATION: Monday 5-7 pm with family receiving friends and MASONIC SERVICE: 7 p.m., all at Pelan Funeral Services Oakland. Visitation Tuesday will be held at the church one hour prior to the service. Melva D. Huffman, 80 years, of Decatur, Nebraska passed away Monday, August 31, 2015 at Burgess Health Center in Onawa, Iowa. FUNERAL SERVICE: Services are pending with Pelan Funeral Services. 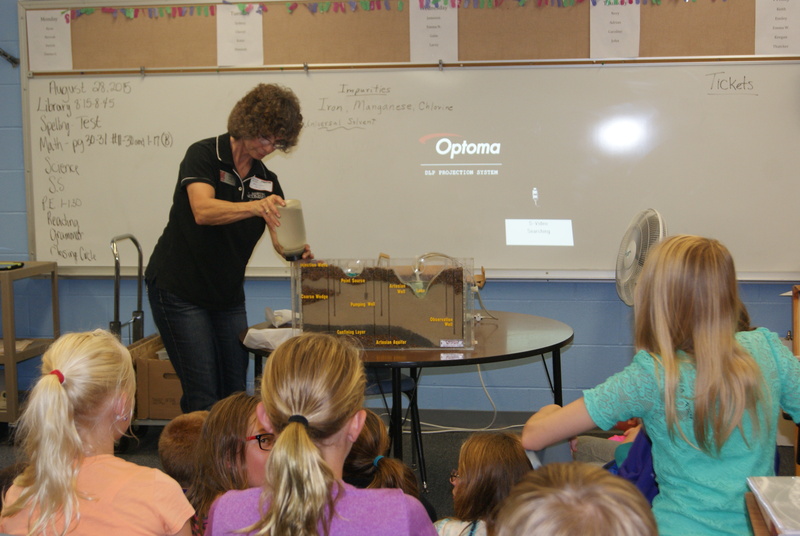 Mary Loftis, Nebraska Extension Associate demonstrates how the groundwater flow model works in Holly Loftis’s 5th grade science classes in Tekamah. The group also covered the importance and quantity of water in their bodies and the world, the hydrologic (water) cycle, and conservation. Photo taken by Holly Loftis. 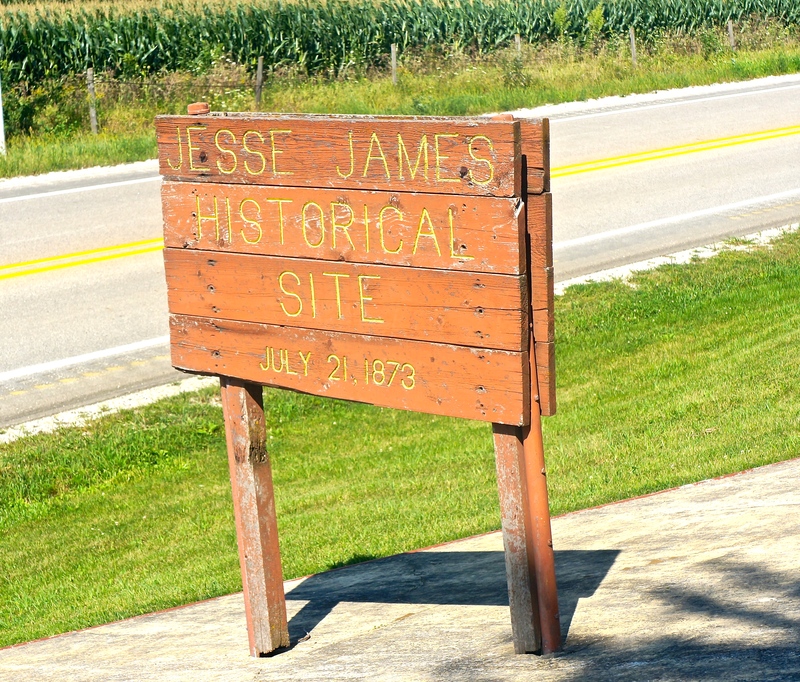 There were many sights along White Pole Road that begins in Adair, Iowa with the Jesse James monument, farm scenery near Casey, Iowa and the Freedom Rock south of Menlo Iowa, with flags flying high near it. All photos credit of Denise Gilliland, Editor and Chief, Kat Country Hub. WASHINGTON, D.C. – U.S. 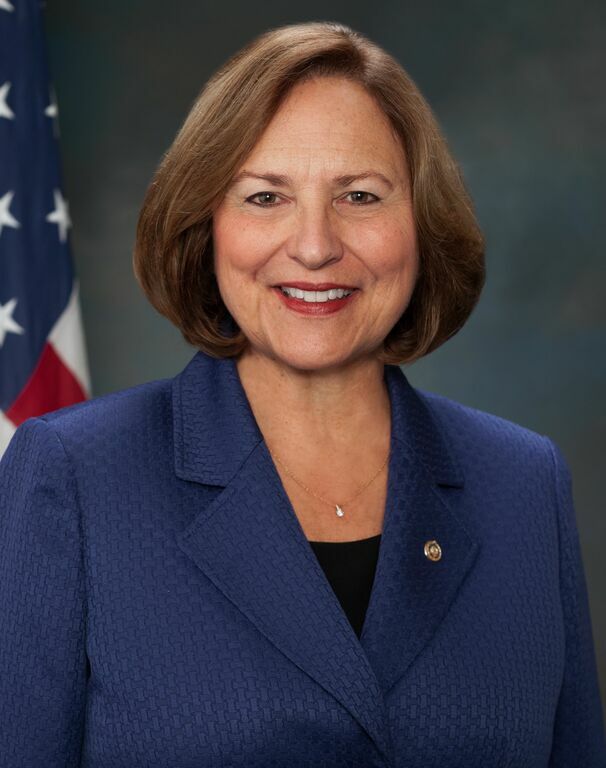 Senator Deb Fischer (R-Neb.) will chair a field hearing of the Senate Environment and Public Works (EPW) Committee in Columbus on Tuesday, September 1, 2015, at 10:00 a.m. CST / 11:00 a.m. EST. 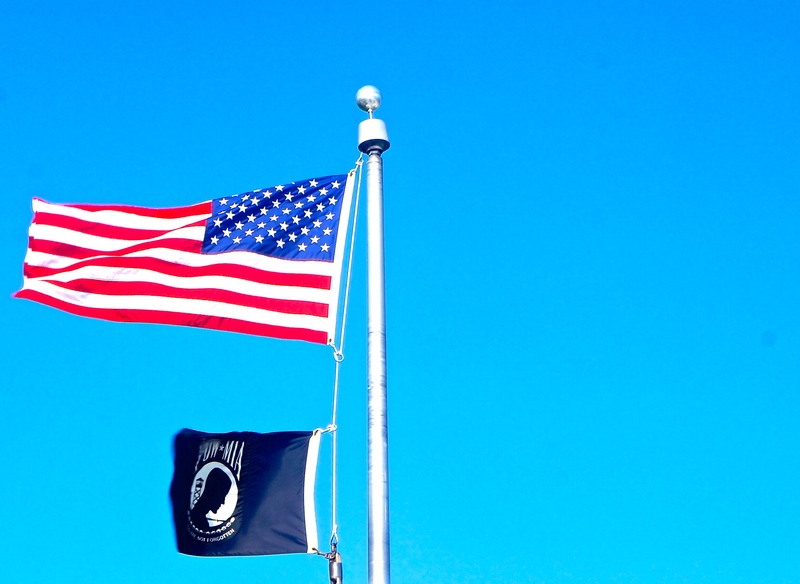 The hearing will focus on the impact of the EPA’s proposed rule to lower the ozone standard. This is the most expensive EPA regulation, ever. The hearing will feature testimony from Nebraska stakeholders, including representatives from the manufacturing industry, public power utilities, and small-business community. Tuesday’s hearing follows the November 2014 proposal by the EPA to reduce the allowable concentration of ground-level ozone from 75 parts per billion (ppb), set in 2008, to between 65 and 70 ppb. This rule would require industrial facilities across the country, including many in Nebraska, to install expensive ozone control equipment, limit production, or buy “offsets.” Any one of these requirements could stifle economic growth and harm Nebraska families. This will be the second field hearing hosted by Senator Fischer in Nebraska. In March, she hosted a similar hearing of the EPW Committee in Lincoln where Nebraskans testified about the impact of the EPA’s “waters of the United States” rule. In addition to the hearing, members of the media are invited to a post-hearing media availability where Senator Fischer will be on hand to answer questions. Warren Hugh DeVasure, 98, of Tekamah, Nebraska died Wednesday, August 26, 2015, at CHI Health Immanuel Hospital in Omaha, Nebraska. Warren was born on January 21, 1917, on a farm near Russ, Missouri to Charles Samuel and Eva Lizzie (Goans) DeVasure. His family moved to Nebraska when Warren was only five weeks old. He graduated from Tekamah High School in 1934. Following graduation, he took several post-secondary correspondence courses, including radio and TV engineering. 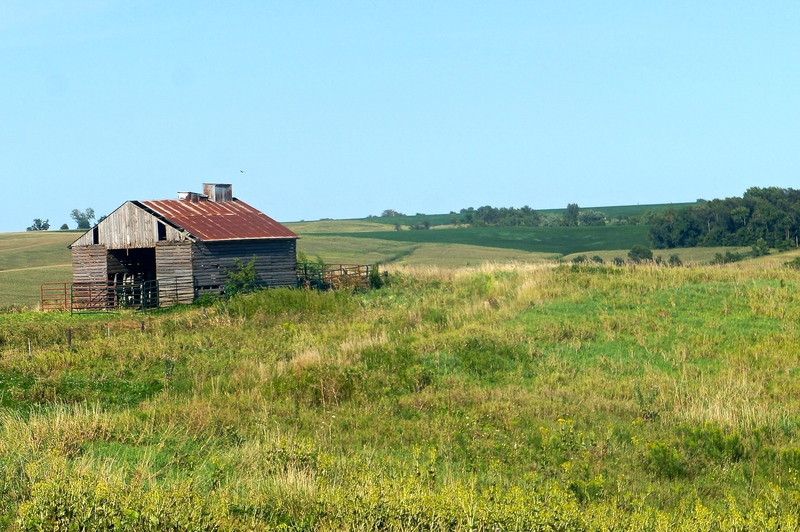 For several years, he worked at various jobs around the country, before returning to Tekamah to farm. He retired from farming in 1974 and did appraisal work for the Burt County Assessor from 1974-83, when he officially retired. On January 8, 1936, Warren married his high school sweetheart, Hazel Gray, in Wichita, Kansas. They celebrated 75 wedding anniversaries before Hazel passed away in 2011. 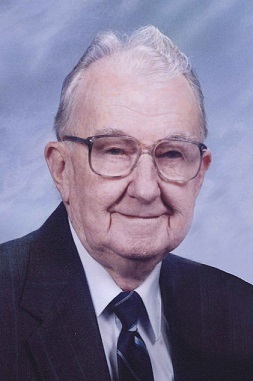 Warren was active in the community serving on the District 2 school board, the township board and as treasurer for the Tekamah United Methodist Church where he was a member for 70 years. He was a 58 year member of the Tekamah Masonic Lodge No. 31 A.F. and A.M., Mackey Chapter No.24 Royal Arch Masons and a 57 year member of the Tekamah Chapter No. 131, Order of the Eastern Star. In 1994 Warren received the Ak-Sar-Ben Good Neighbor Award for his community service. Warren enjoyed woodworking and made toys and furniture for his girls, when they were little. He also enjoyed refinishing furniture, doing crossword puzzles and the jumble, as well as playing pinochle, dominoes and bingo. Many enjoyable evenings were spent playing games. He is preceded in death by his wife; parents; brother, Burvell; sister, Charlene. Survivors include his two daughters, Shirley DeVasure of Omaha, Judy (John) Husk of Cincinnati, OH; grandchildren, Sara Husk (Michelle Leach) of Bethany, OK, Jason (Anna) Husk of Concord, CA; great-grandchildren, Rachel and Rebecca Husk of Concord; a host of relatives and friends. FUNERAL SERVICE: Monday, August 31, 2015, 10:30 am, at United Methodist Church in Tekamah. VISITATION: Sunday, 5-7 p.m., with family receiving friends and MASONIC SERVICE: 7 p.m., all at Pelan Funeral Services Tekamah. Visitation Monday will be held at the church one hour prior to the service. BURIAL: Tekamah Cemetery in Tekamah. 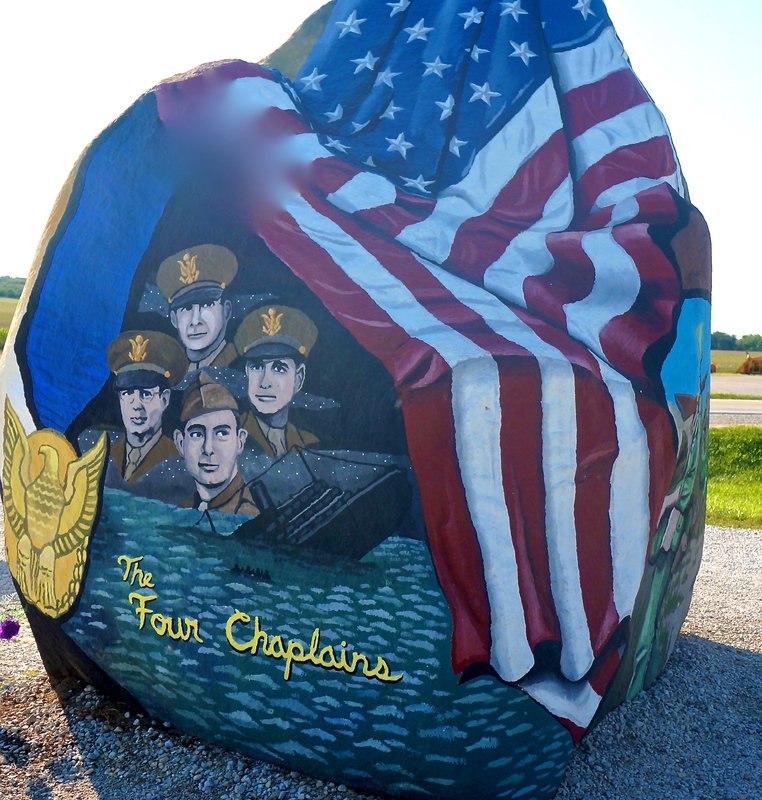 MEMORIALS: In lieu of flowers, Memorials may be directed to the Burt County Museum, Tekamah United Methodist Church and the Lied Tekamah Public Library. 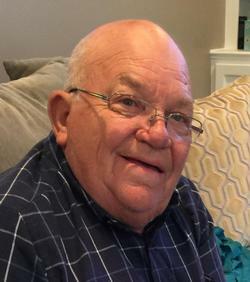 Robert “Bob” James Fendrick, 78, of Pender, Nebraska passed away Thursday, August 27, 2015 at the Pender Community Hospital in Pender. Funeral services will be held 10:30 a.m. Monday, August 31, 2015 at St. Mark’s Lutheran Church in Pender; with Pastor Miles Ruch officiating. Visitation will be from 4:00 p.m. until 6:00 p.m. on Sunday, August 30, 2015 at St. Mark’s Lutheran Church with a prayer service starting at 6:00 p.m. Burial with military honors will be in Rosehill Cemetery in Pender. Memorials are suggested to the family for future designation. Arrangements are under the direction of Munderloh – Smith Funeral Home. Bob was born April 14, 1937 to Anton and Wavia (Twyford) Fendrick in rural Thurston, NE. He attended Thurston High School and entered the United States Navy where he served in the Korean War. On January 3, 1960, he married Patricia Lou Kai at St. Mark’s Lutheran Church in Pender, NE. Bob was a member of the Pender Volunteer Fire Department from October 1960 until June 1984 and Fire Chief from 1971 until 1975. He worked for the City of Pender for 48 years, was a member of the NPPD Board, MEAN Board, and was the Weather Reporter for Pender to the National Weather Service. In his free time, Bob loved to play cards, garden, fish and hunt. He was a great pool player and handy man. Most of all, Bob loved his family and watching his grandchildren’s sporting events. Bob is survived by his wife Patricia of Pender, NE; daughters, Pamela (Mark) Buchholz of Omaha, NE, Rhonda (Rodney) Heise of Pender, NE; son, Kevin (Michelle) Fendrick of Pender; sisters, Betty Meister of Pierson, IA, Marlene Abendroth of Bancroft, NE; brothers, Harold (Darlene) of Eureka, CA, and Anton (Pamela) Fendrick, III of Tallahassee, FL, and eight grandchildren, and nine great-grandchildren. He is preceded in death by his parents; brother, Frank; sister, Twila; and parent-in-laws, Art and Florence Kai. HAROLD L. BECKNER, 89 years, of Oakland, Nebraska, passed away Saturday, August 29, 2015, at Oakland Heights in Oakland.